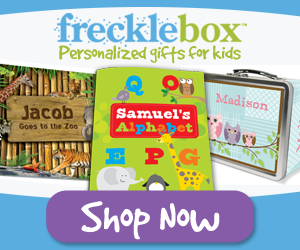 Is your little one expecting something great for their birthday or a special occasion? 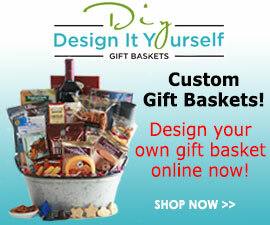 Electric Vehicles and kids battery powered ride toys are gifts that surely won’t disappoint. Children love to imitate the actions of their parents, whether it’s the way they dress, go to work or drive a car. 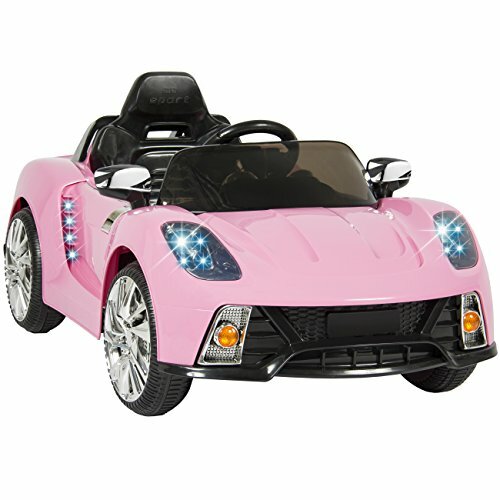 Electric cars and battery powered ride toys give children the opportunity to copy their parents safely and in style. 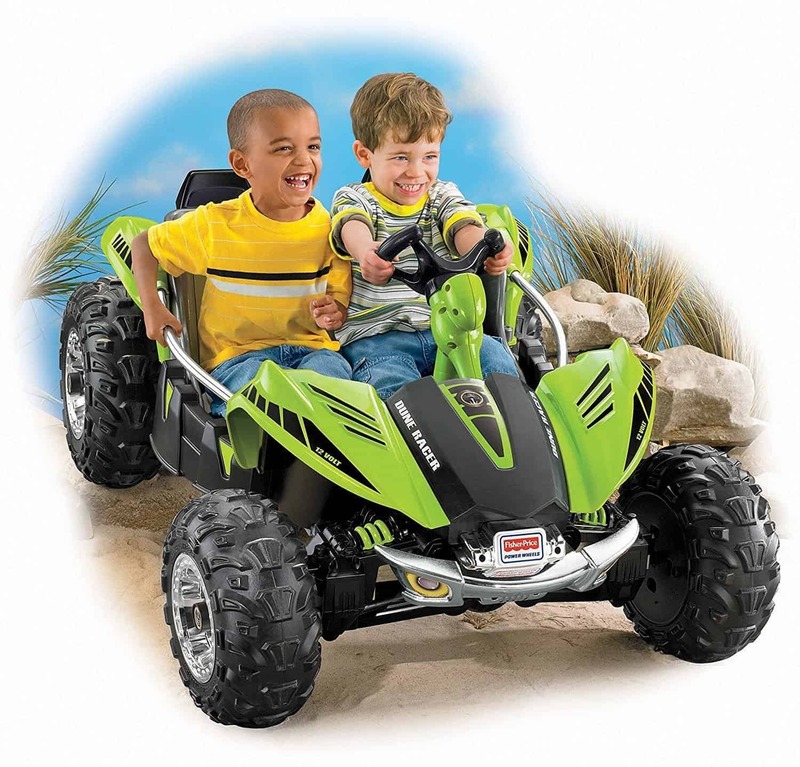 Battery powered ride toys also help young kids develop critical cognitive and motor skills. 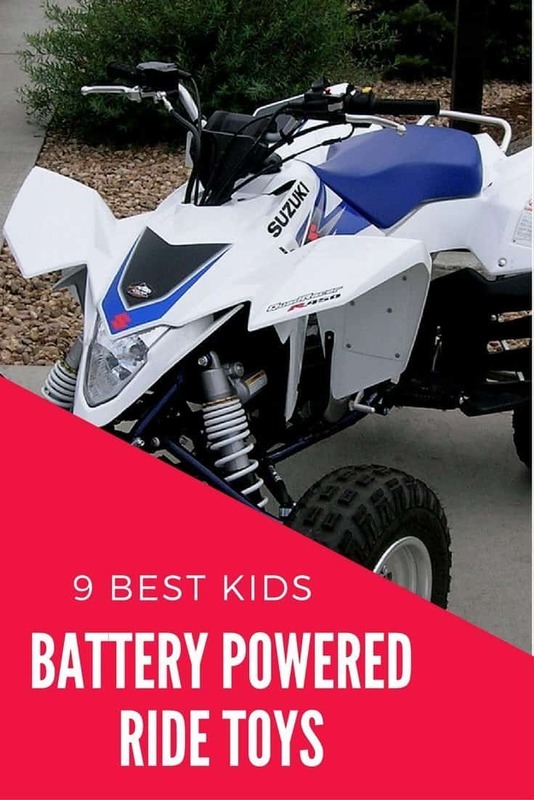 My son is a bit older now and prefers the electric motocross dirt bikes, but when he was younger it took everything I had to get him off the battery powered ride toys. He would even fall asleep while riding. 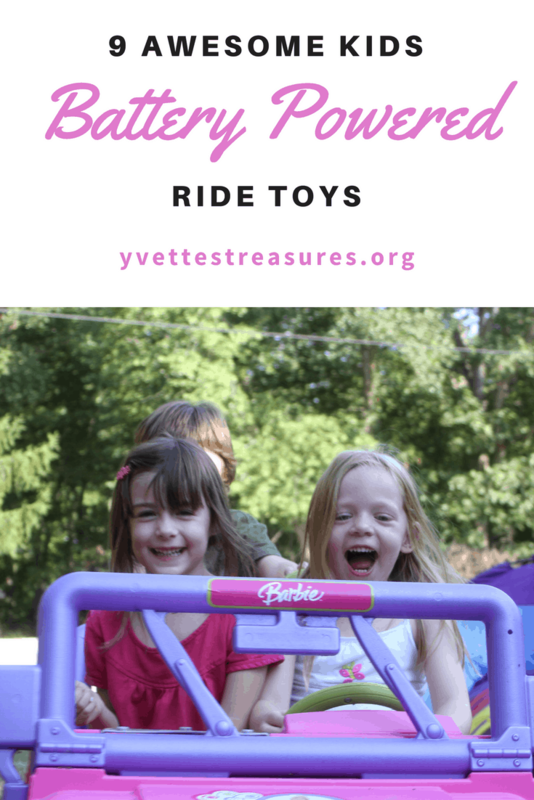 I’ve done some research on the latest Fisher Price battery powered ride toys and found the three best kid’s battery powered ride toys that your child will surely love. 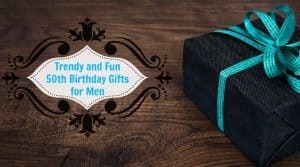 These toy cars and vehicles make great birthday or holiday gifts for any child. 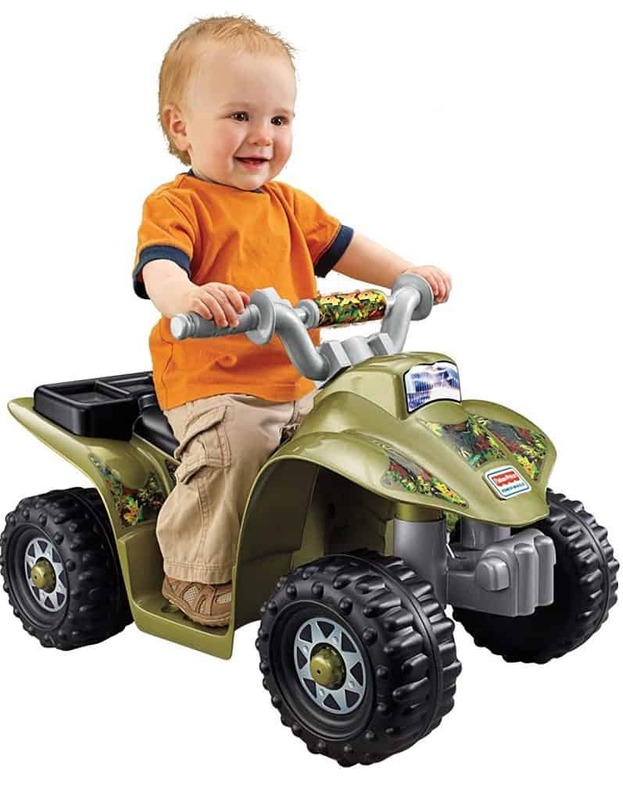 This mini ATV gives toddlers a life-like off road experience. 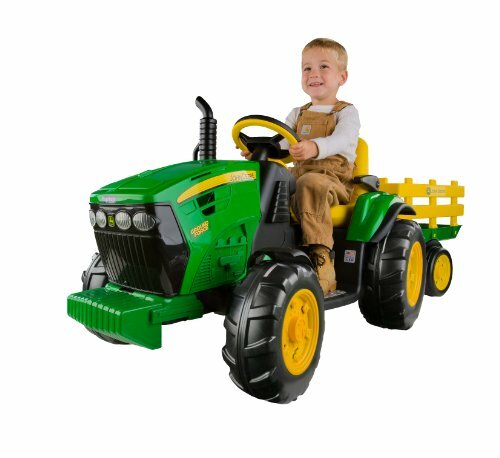 Designed specifically for toddlers aged 1 to 3 years, the small vehicle has push button operations for easy control. Cool Hot Wheels graphics are included on the vehicle, which comes equipped with 17-feet of easy to assemble track strips. The ATV works both on and off the track and can be used indoors or outside. Toddlers love this mini quad and track set because they don’t have to be experts at steering in order to ride it properly. 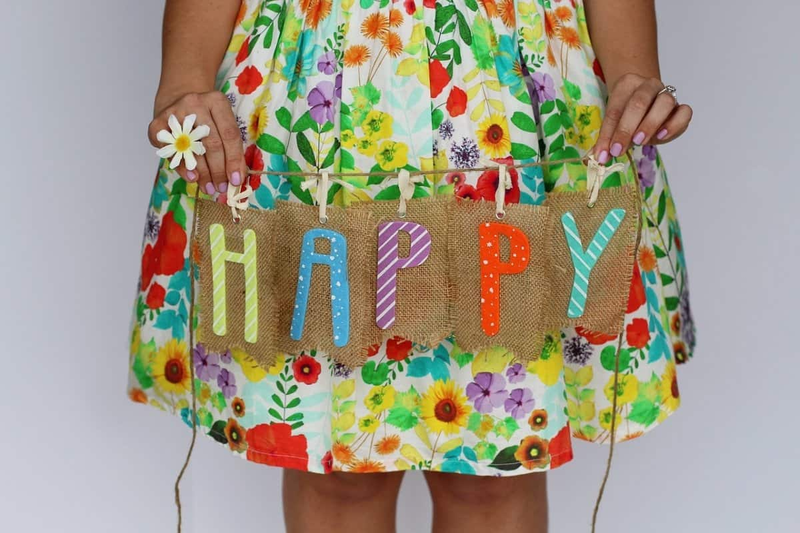 The track helps to guide them along smoothly and easily. The Wild Thing is not your ordinary motorized toy car. 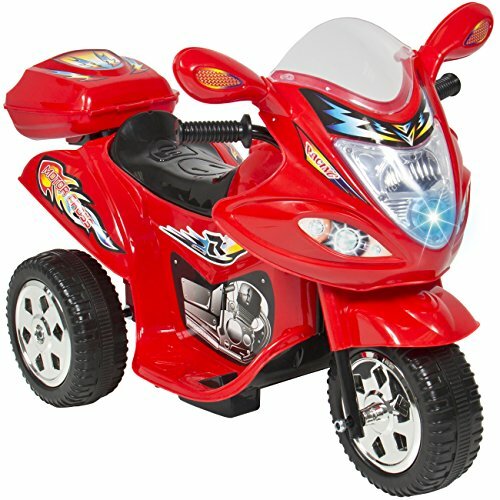 The advanced design puts a unique spin on kids battery powered ride toys. With joystick controls, children can spin around 360°, as well as go forward and in reverse. This toy is all about giving kids a wild ride and can reach speeds of 5 mph. There is a stability sensor to prevent tipping and parents can control the speed limit. The real metal structure and large seat can handle up 100 pounds and was made for children ages 5 to 10 years. 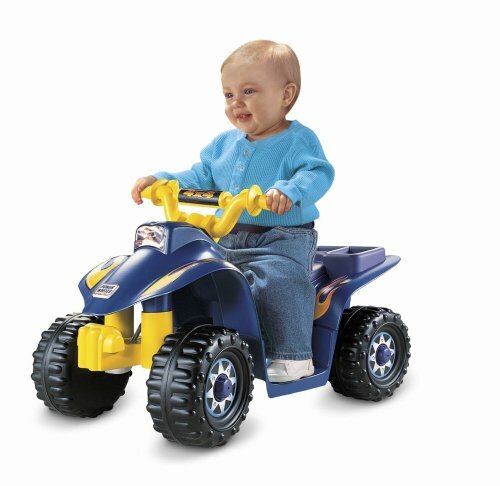 Fisher Price’s Power Wheels are a classic when it comes to kids battery powered ride toys and vehicles. The Power Wheels Jeep Wrangler is an all-time favorite. The styling and design are very realistic and true to the Jeep Wrangler make and model. 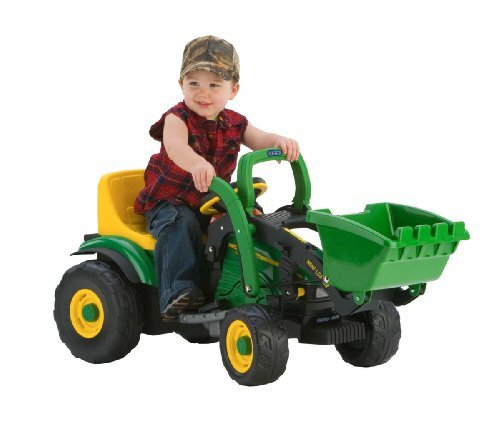 The strong steel frame can support up to 130 pounds and parents can control the speed. Recommended for ages 2 – 6 years. There are several different versions of the Power Wheels Jeep Wrangler, ranging from Barbie to Disney’s Frozen and Teenage Mutant Ninja Turtles. 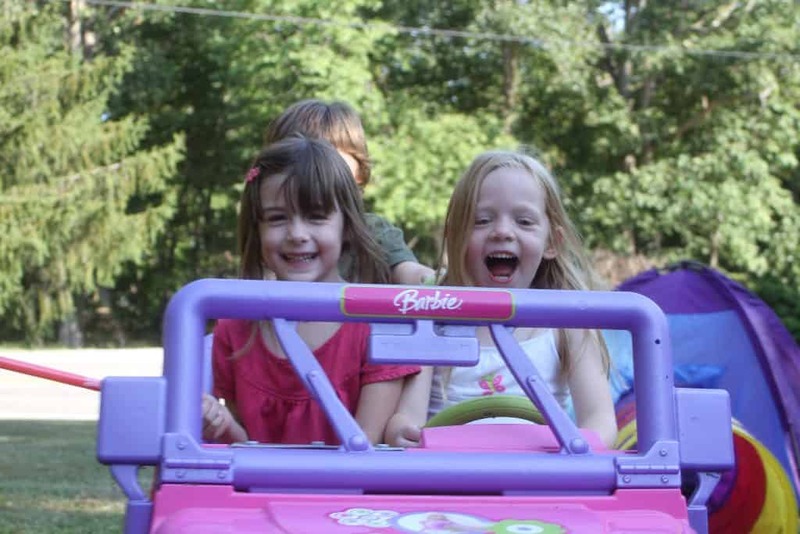 No matter what your child likes, there is sure to be a Jeep Wrangler that they’ll love. 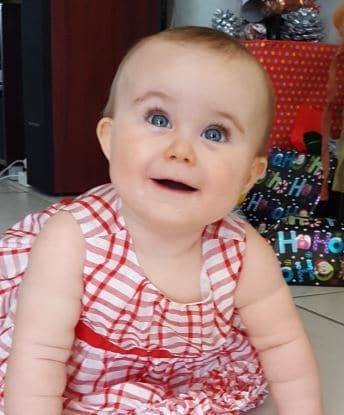 Although I feel the three Fisher Price battery powered ride toys above are by far the best, there is still a wide selection for children of all different ages. I would definitely rate these six very highly. I love the Power Wheels car with its own track. 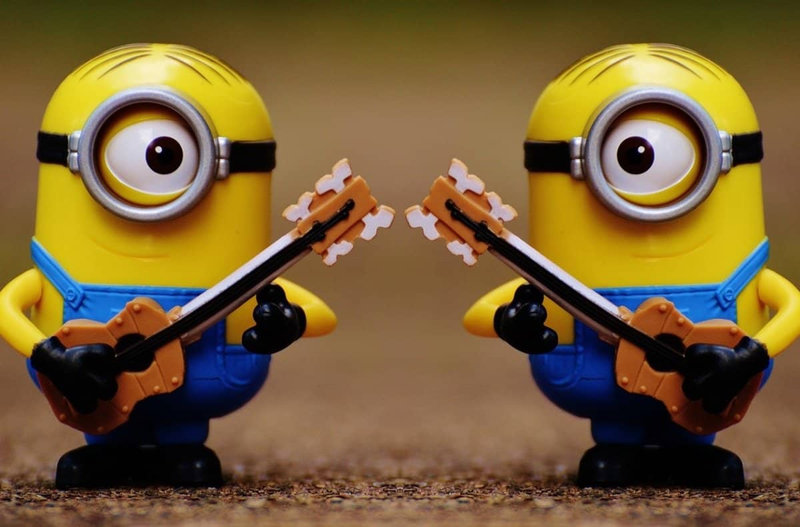 Pretty snazzy!